Product information "Everspring Wall Plug (Type F)"
Your electrical device will become smart with the remote controllable adapter plug AN1802 by Everspring. Simply plugged between a wall outlet and an electrical device, the device can be integrated into your connected home. Control devices such as coffee machine, radio or the desk lamp conveniently via remote control, smartphone or intelligent automation scene. Via Z-Wave smart home gateway, you can create schedules switching the connected devices on and off time-controlled. 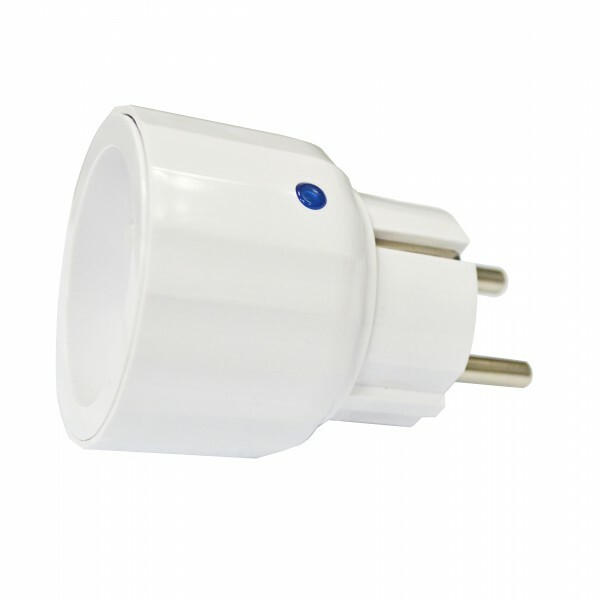 Related links to "Everspring Wall Plug (Type F)"